“Culture is the new oil.” I don’t know when this piece of contemporary wisdom was first proclaimed, or by whom. 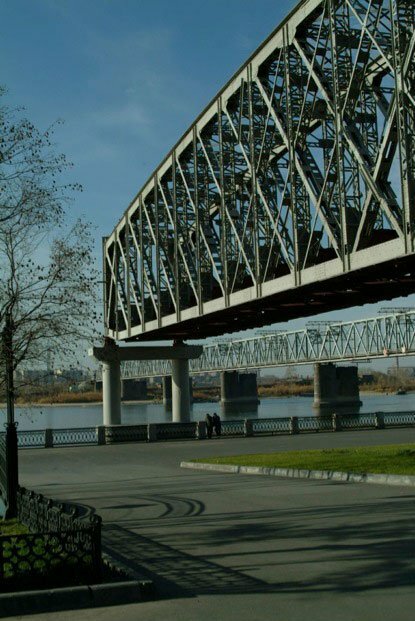 But while for most of Kazakhstan these words might still seem like the revelations of a prophet, the nation’s two most advanced cities have spent the last few years throwing resources at the acquisition of this new oil. We want to feel like residents of the world, not of the provinces, and the cities need money — thus it is both possible and necessary to make money from culture. 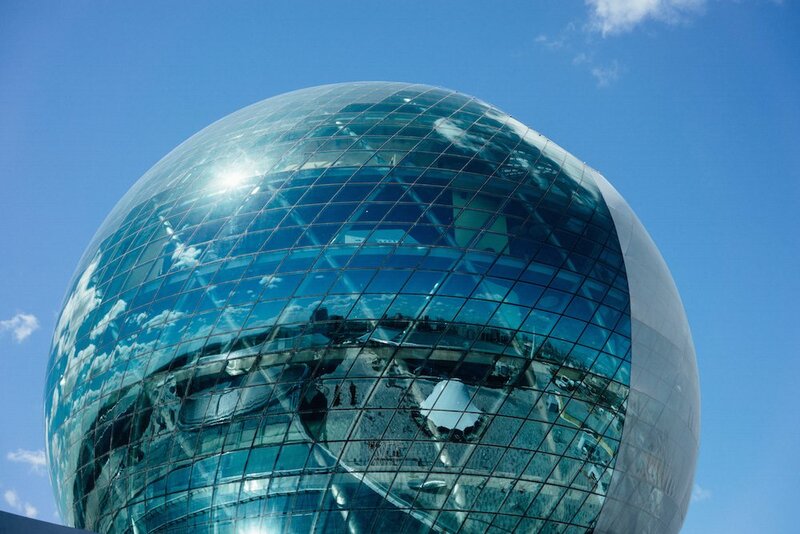 Having got to grips with global trends, Kazakh entrepreneurs and bureaucrats have joined the fight for “cultural funding”. As it turns out, this was pretty straightforward. Just downsize your event from an imposing forum to a small-scale lecture, put on a city arts festival in instead of the usual masquerade accompanied by fried doughnuts — and all of a sudden the winds of change are blowing and your innovation has raised up scruffy local officials and engaged citizens alike. Kapchagay becomes Koachella. Lectures on art history, from the Dutch Masters to the Surrealists, ripped straight from Wikipedia; city art festivals in Almaty and Astana; books with no relation to literature; plays with no relation to theatre; gastronomic festivals, musical festivals, festivals of nomads and bedouins; National Dombra Day; musicals written by the Minister of Culture; Vincent Cassel paying a visit; state-sponsored sprituality… At some point the only thing left to try will be recreating Burning Man in the Chuy Valley. 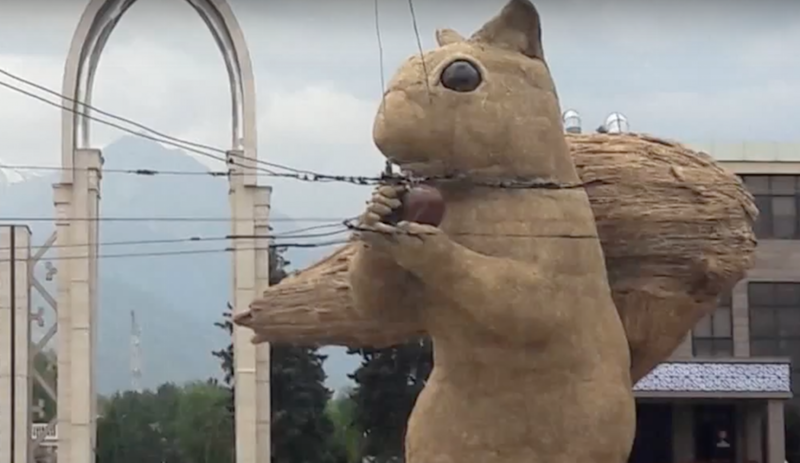 But before that, like a harbinger of an epochal cultural revolution, came Almaty’s 12-metre-tall statue of a squirrel. And with time that too will disappear, along with the rest of this culture boom. 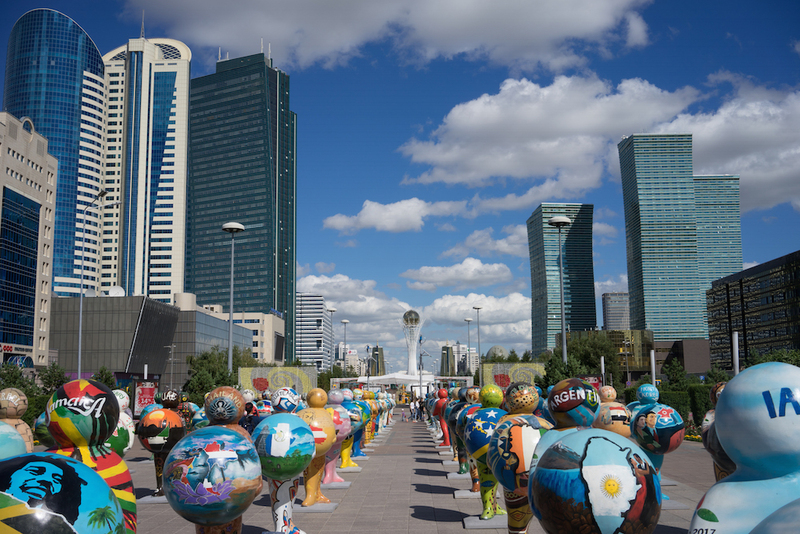 A few years ago I found myself at the first festival of contemporary art on Nurzhol Boulevard in Astana. At that point the capital had thrown itself into the hunt for cultural events, and this was its first and, shall we say, modest attempt. 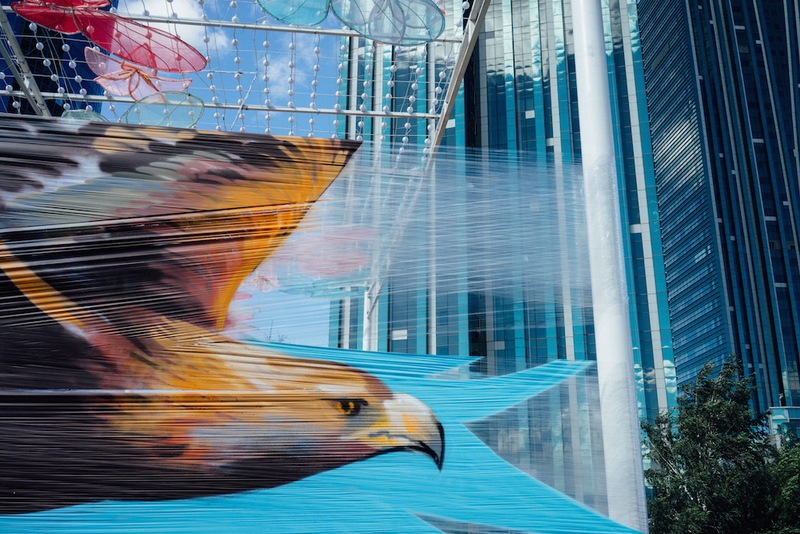 It came on the heels of Almaty’s ArtBat Fest; that endeavour had its own failings, but those could tactfully be put down to the particularities and unpretentiousness of public art. 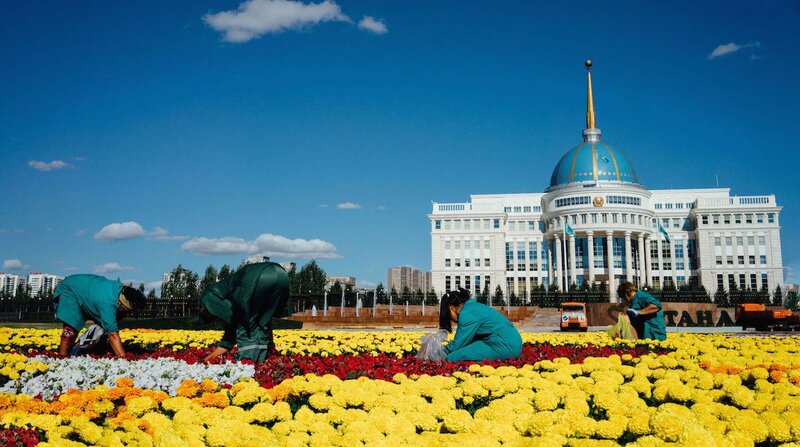 The festival in Astana, on the other hand, was akin to a circus staged by some imported street artists. In the midst of the narrow boulevard, hemmed in by skyscrapers and offices and crammed full of streetlights, decorative rubbish bins, folkloric patterns on every lamp post, benches and strange sculptures of horses, the organisers had somehow found room for art installations, a stage, billboards advertising the city’s ongoing Expo and God know what else. Stands hawking ice cream and soft drinks only added to the surreality. The organisers accounted for their actions in pure Leninist style: “This is innovation. It’s not just art in the purest sense, but technology too. We have achieved the most important thing of all — the people are happy…” I’m sorry, but I didn’t see any art or technology there. The only thing that was conspicuous was the budget. Last year the crafty denizens of the art world and their business leader colleagues threw together the Expo. Failing to find sufficient inspiration in this government project, they tried to lend some life, some meaning to the temporary undertaking. Between the National Pavillion and the pavillions of the participating nations was erected the Unfurling Energy sculpture by Andrew Rogers. A beautiful and precise piece of work, it’s true — but the same could not be said for what lay all around it. And that’s the point. Art cannot exist outside of context, nor the objects of public art outside of the spaces in which they are arraigned. The English sculptor’s dazzling flower was simply out of place amidst the pomposity of this global exhibition. I can only imagine how ugly it looks now. 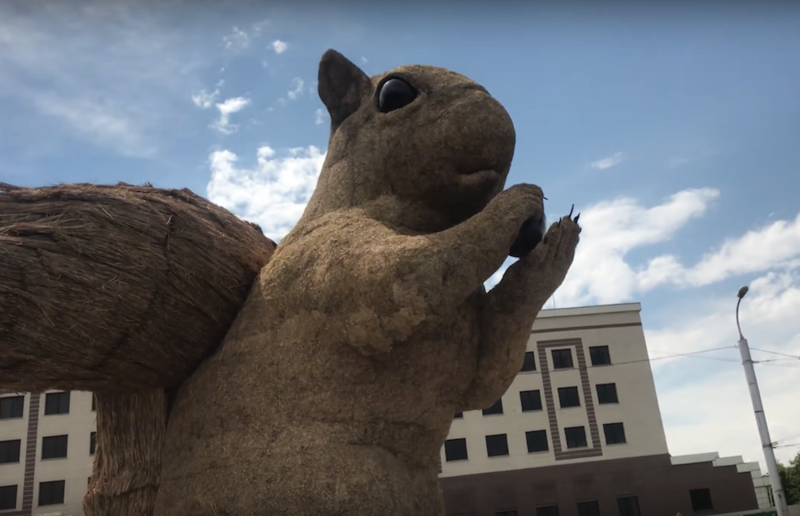 Alex Rinsler’s squirrel would not have provoked such debate had it been palced elsewhere, in any of the neighbouring parks. If this were the work of Jeff Koons or Anish Kapoor and 20 times as expensive it would still be just as ugly. As soon as the battle for culture became the battle for money to be spent on culture, the process ceased to be natural. That’s how it always is for us as soon as the cursed impulse to “raise funds” kicks in. Logic goes out the window, along with all good sense. For instance: I too was offered the chance to take part in one of these regulation city festivals. All I was expected to do was to put together a “fashion zone” — a couple of stands of designer clothes. But why? What for? These questions are left to one side when the creators of these cultural initiatives govern exclusively according to numbers. 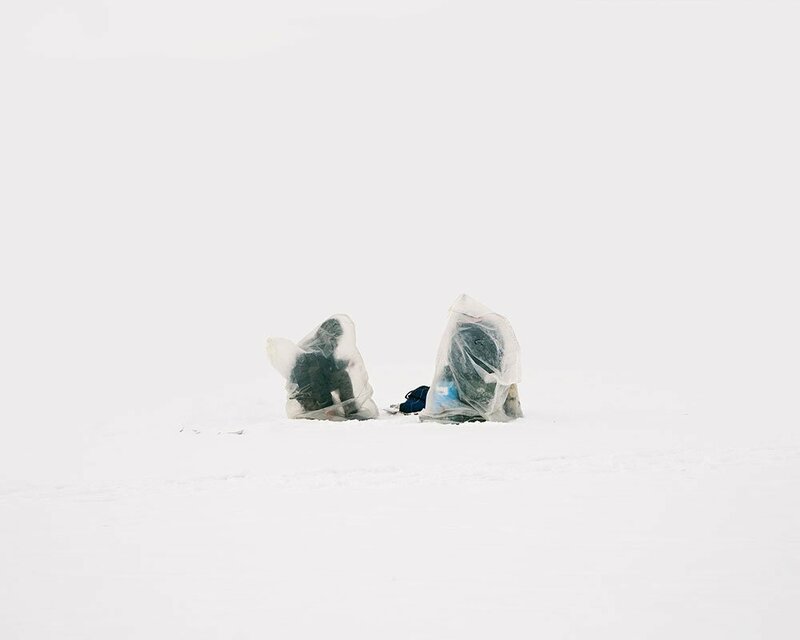 On top of this, no one has started giving money to fund actual exhibitions by contemporary Kazakh artists; no one is funding the research necessary to develop art, let alone culture more broadly. Not a single serious private or state institution supporting contemporary art has materialised. Nor a single collector or patron who prefers contemporary art to Socialist Realism. How many contemporary artists are on display in the National Museum? 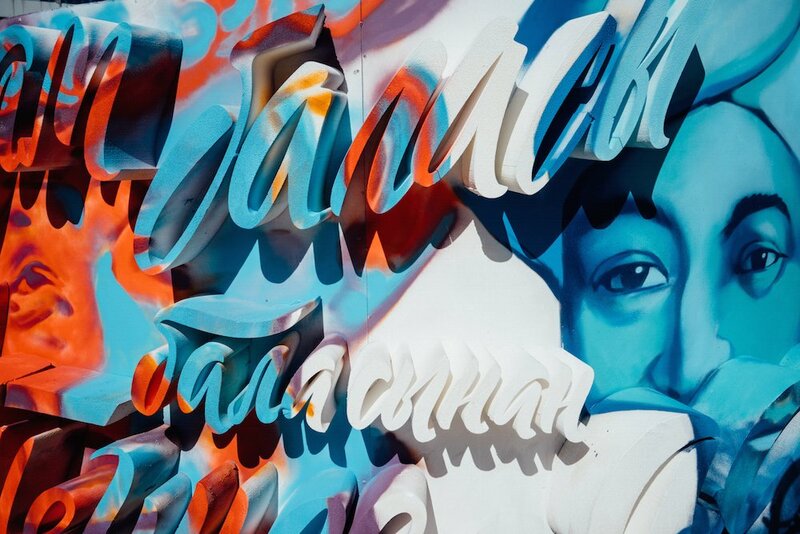 How many Kazakh curators can you name? 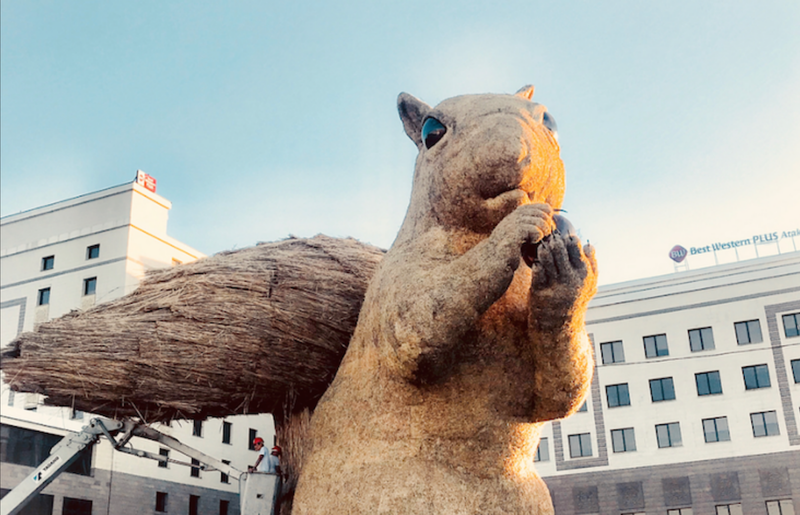 When Almaty-based internet users organised attacks on the hapless squirrel, someone in the comments noted that this was a sign of citizens’ “low cultural level.” It seems to me that it is rather the attempts made to bring culture to these citizens that are in the doldrums.